moxie made: i think i'm in love. it is a the beast of vacuum cleaners. 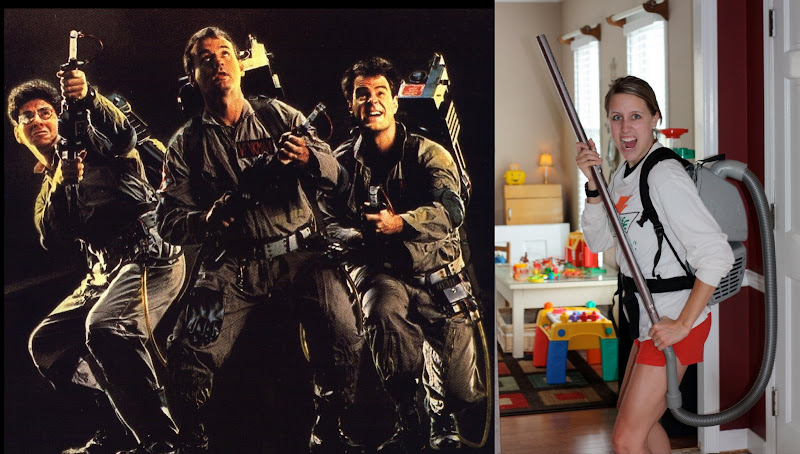 it makes me feel like a ghostbuster. i think i fit right in, don't you?? Gostei muito do seu blog! Aguardo uma visita no meu! ummm...I will leave it to you in my will!!! what kind is that? ur a trip! Hey Girl!!! You should have come over to my table at Red Bowl!!! haha! You are too cute. You are armed are ready... watch out dirt!